At Waite Toyota, we understand that bringing a new car into your life is a big decision. When the time comes, and you've found the perfect new Toyota at our dealership, some additional decisions need to be made. Perhaps the biggest is choosing between buying and leasing a new car. The sales experts at Waite Toyota always try to take the stress out of getting a new car so we thought it would be helpful to go over the benefits of both leasing and buying. When most of us think of getting a new car, we imagine buying. If you choose to pay for a car in full, it does come with many benefits. At Waite Toyota, we've found that the biggest plus of buying a car, is that you can keep the car for as long as you want and you can alter it in any way you wish. When you buy a car, there are no mileage limits to stop you from traveling far and wide. As well, if you're the kind of person who likes to add things like a custom audio system or do your own mechanical upgrades, buying a car gives you the freedom to do so. When you go with a car loan, once you pay off the load after four or five years, there are no more charges and you have built up equity that can help you make other major purchases in life. When it comes to downsides there aren't many but the one is higher overall upfront costs. You'll be looking for a number of charges including the cash price, down payment, taxes and fees, and loan payments. When you combine these, you can generally expect higher costs than lease payments. When you lease a new car, the most important thing to understand is that you don't actually own the vehicle outright unless you choose to buy it at the end of the lease. If having the latest Toyota vehicle every two to four years, without the burden of selling a used car is attractive to you, then leasing is the way to go. 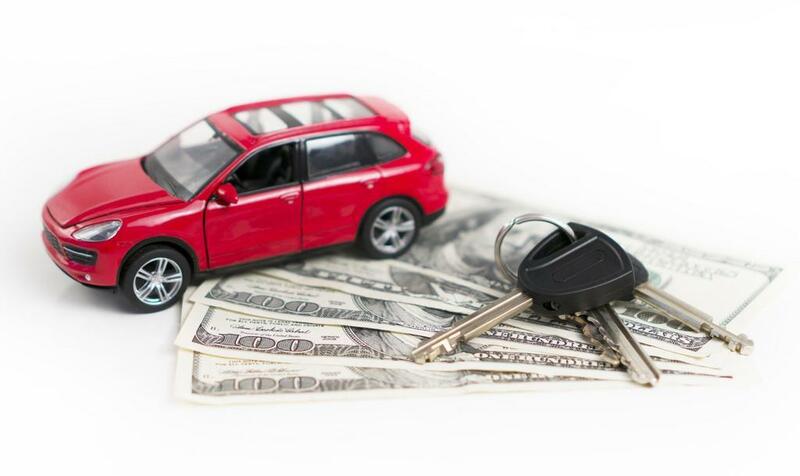 When it comes to the cost of leasing, you will come up against lease payments, which are usually lower than loan payments. Other initial costs include the first month's payment, refundable security deposit, and any taxes and fees. Once the lease is completed, you must pay end-of-lease costs at which point you can move on to another car or walk away. Because most leases include mileage restrictions, leasing is a great option if you drive a set number of miles each day, month, and year. While all of these benefits are right for some people, there are a few drawbacks. First, since many car leases limit your driving to 12,000 to 15,000 miles per year, those who travel long distances for work, family, or fun, may find a lease too restrictive. Other downsides are the extra charges for wear and tear at the end of the lease and limits on all customization. Whichever way you decide to go, Waite Toyota is here to help you find the right car, truck, or SUV at the perfect price. The experienced team in our Finance Department will work hard with you no matter if you lease or buy. To speed the process along, we also offer an Online Credit Application. If you want to learn more about the benefits of leasing and buying a new car from Waite Toyota, please contact us today!